We have researched for the best visitor counter plugins for WordPress and come up with a list of best 6 plugins which are available for free. These plugins are easy to install and use and they provide you complete details about visitor statistics. 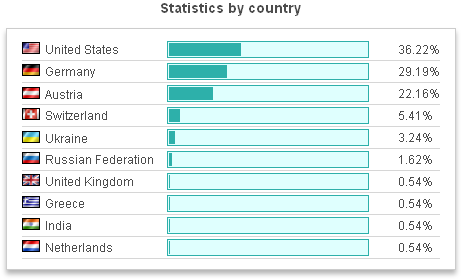 Such statistics are useful for increasing the popularity of your blog in the competitive online world. StatCounter plugin adds powerful features to your WordPress blog or website. It offers an effective way of providing real-time detailed stats about the visitors to your blog. It is one of the most popular visitor counter plugins for WordPress. Some of its impressive features include invisible counter option, configurable counter, configurable summary stats, keyword analysis, recent keyword activity, visitor paths, and many more. Mechanic Visitor Counter is a useful widget that displays the visitor counter and traffic statistics on WordPress. You just need to upload and install the plugin and then activate and drag the widgets in to your WordPress sidebar. Some of its features include Today Visitor, Total Visit, Who’s Online, Today Hits, IP Address Visitors, and many more. 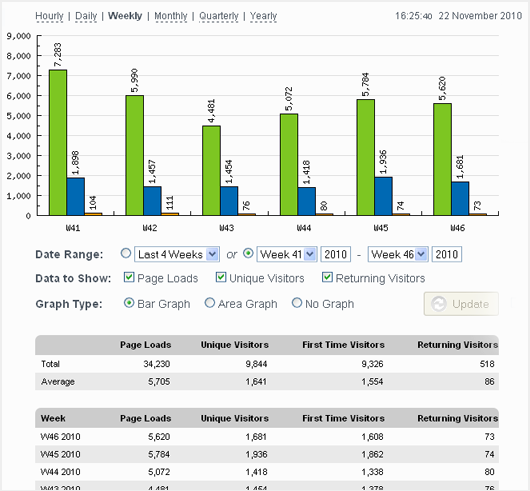 Among useful visitor counter plugins, TCW lets you know how much traffic you have on your blog. It shows the number of visitors/hits/unique IPs in the past 24 hours, 7 days and 30 days. 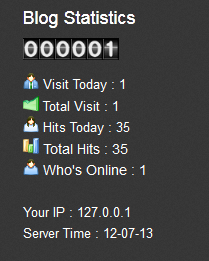 It also shows the number of users that are currently online. Traffic Counter Widget also offers language support and automatic log deletion. 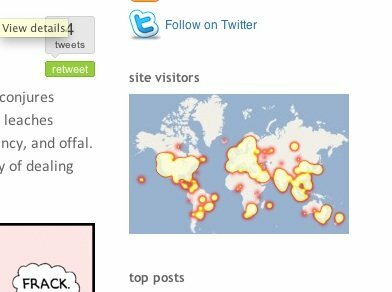 This useful plugin allows you to show off your website visitors on the world map. It comes with a map widget that you can place on the pages that you want to track. The plugin works by telling you the area of visitors. For example, when people visit your blog then their corresponding areas on the heat map widget light up. 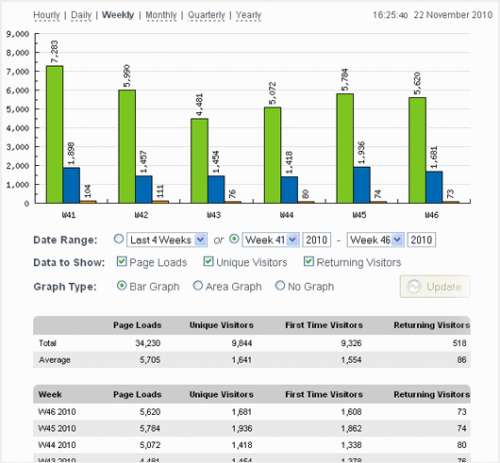 Traffic Stats Widget is among popular visitor counter plugins for WordPress users. It helps you to know about the traffic you have on your blog. It provides you with a robots filter, but you can also consider the automatic traffic. It is a useful plugin to get to know about the important details like counts pages visited, hits and unique IPs on your blog etc. Here comes another useful counter and statistics plugin and widget for WordPress: Free Counter. This plugin comes with no external library dependency and saves timestamps, visited URL, referring URL, IP addresses, operating systems, and can display the total hits, unique hits and other statistics in your WordPress pages. Stat Counter is clearly the best option when you are looking for visitor counter plugins for your WordPress powered blog or website. It comes with loads of powerful features and can get you all the details you want for your blog. The other visitor counter plugins mentioned in our list are also worth downloading. Which visitor counter plugins do you use on your WordPress blog? Are those covered in our list or not? Share your opinions with us in the comments section below. Good stats counter plugins. Let me use one of those for my blog. Thanks for sharing.. Thanks you very much sharing this.